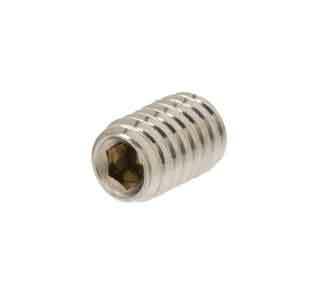 ASME SA 194 Gr. 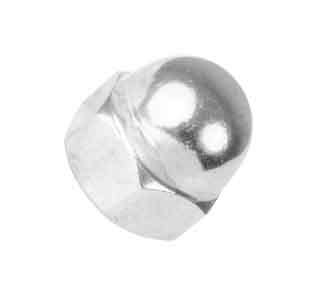 8C Studs Manufacturer in India. 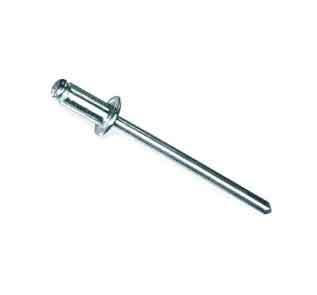 SS Gr 8C Hex Bolts and Hex Nuts Supplier. 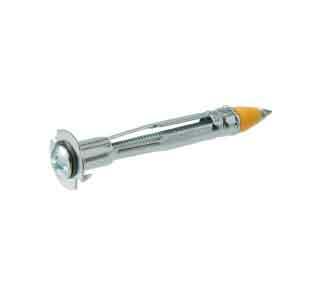 ASTM A194 Gr. 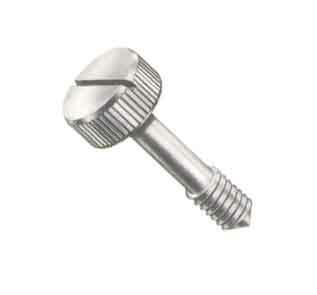 8C Flange Bolts & Set Screw Fasteners Exporter in Mumbai. 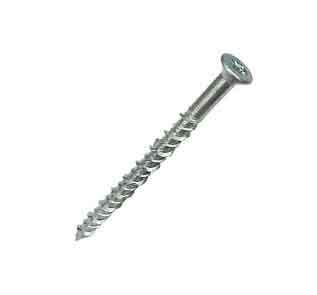 Chemical composition of ASTM A194 GR 8C Fasteners is as per the set standards defined by ISO such as Carbon 0.08%, Manganese 2.00% max, Phosphorous max 0.045%, Sulfur max 0.03%, Silicon 1.00% max, Chromium 17.0-19.0%, Nickel 9.0-12.0%. 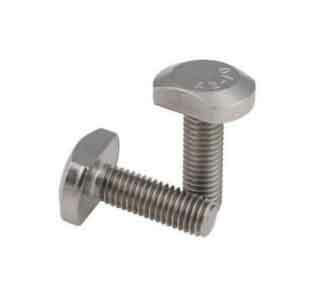 Apart from this, the Mechanical Properties include Tensile Strength/Ultimate Tensile Stress (UTS) 550 (Mpa), Yield Strength/Proof Stress(0.2% Offset) (YS) 240 (Mpa), Elongation in 4D 30 (El), Reduction 40 and Hardness 223 (BHN). 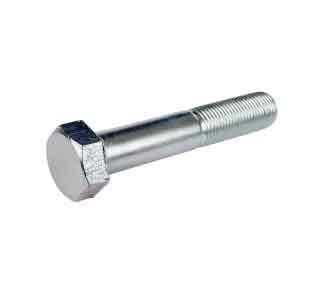 SIDDHGIRI tubes is ASTM A194 Grade 8C Bolts exporter and ASTM A194 Gr. 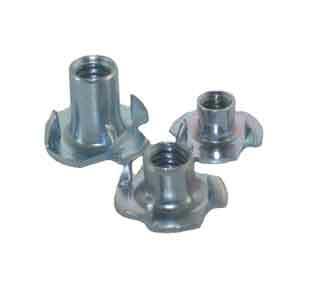 8C Custom Nut Manufacturers in Mumbai, India. 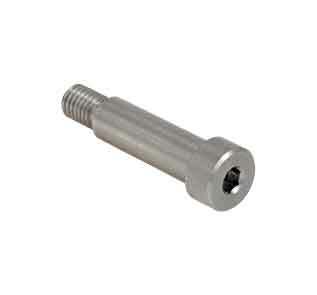 These ASTM A194 Grade 8C Bolts are cold formed and hot forged. 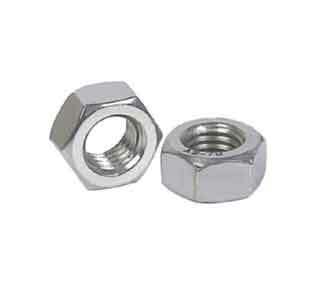 We even stock Grade 8C Nuts from hot-wrought steel. 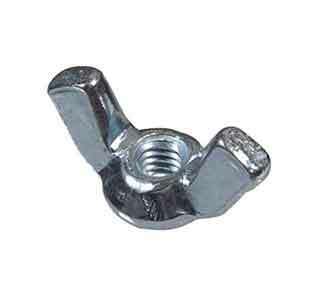 In addition of our presented collection of ASME SA 194 Grade 8C Nuts is obtained in different specifications & according to the custom requirements of our valued customers. Our metallurgists use the latest grades of stainless steel, titanium and nickel alloys to produce both seamless and welded tubes in straight lengths or coils. Our supportive staff work alongside our customers to develop custom-made tubes to exacting standards for the most demanding environments. 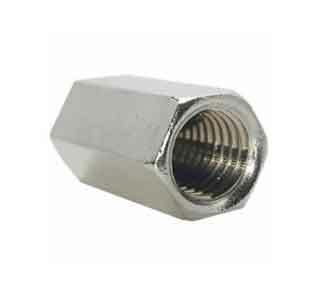 We are passionate about manufacturing high quality, Durable ASME SA 194 Grade 8C hex nuts to the toughest specifications that perform without failure in the most critical applications. 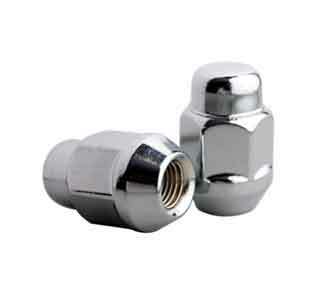 From many years, customers around the world have turned to us for ASTM A194 Gr. 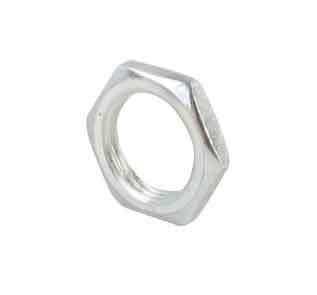 8C nylon insert nuts that perform without failure. 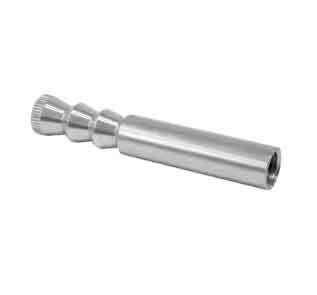 Having served the boiler, chemical & automotive industry for decades now, SIDDHGIRI tubes strive to serve its customers with the finest of ASTM A194 Flex Lock Nuts along with a delightful experience. 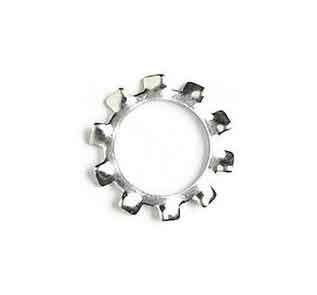 With advanced production facilities, excellent technical support, stringent quality control measures, we are one of the most favored and reliable brands today. 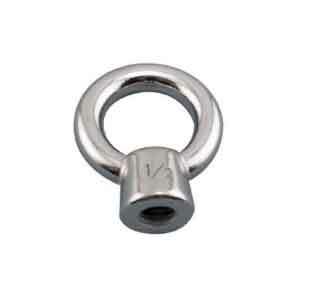 UNS Number S34700 A194 Grade 8C Fasteners applications include Aircraft Exhaust Manifolds, Off-Shore Oil Drilling Companies, Power Generation, Petrochemicals, Gas Processing, Specialty Chemicals, Pharmaceuticals, Pharmaceutical Equipment, Spiral Welded tube for burner pipes and flues, Sea Water Equipment, Heat Exchangers etc. 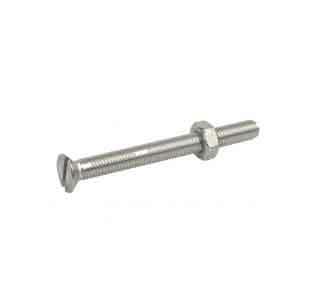 Perfect Grade 8C Stainless Steel Shoulder Bolts & Gr. 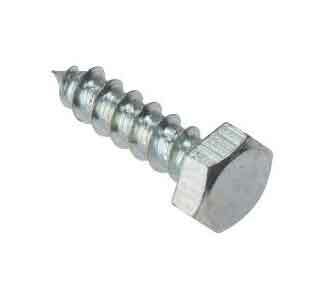 8C Socket Head Screw at lowest price. Sturdy & durable Gr. 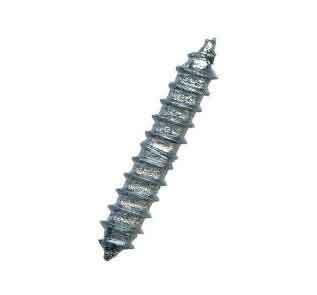 8C Machine Screw, Self Tapping Screw for hostile environment.